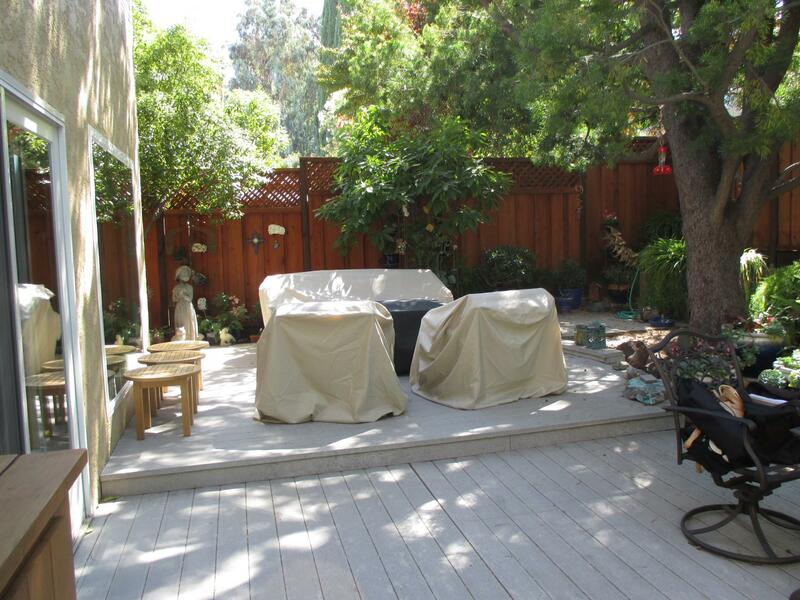 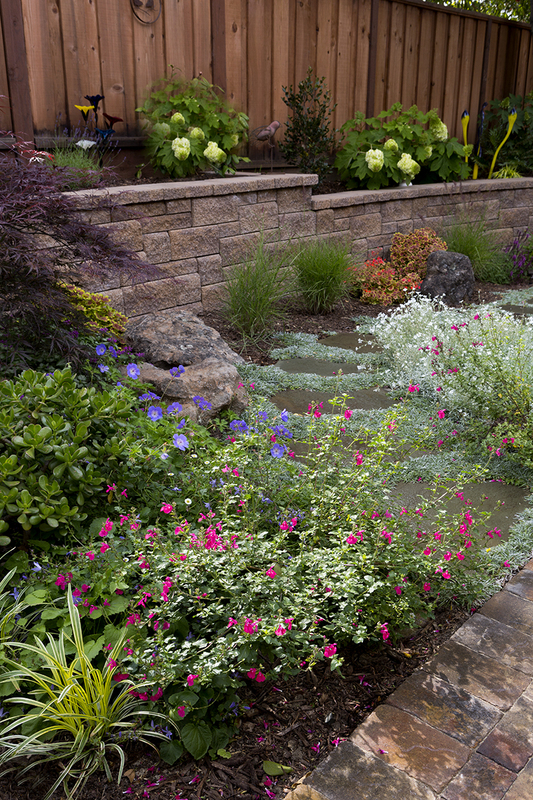 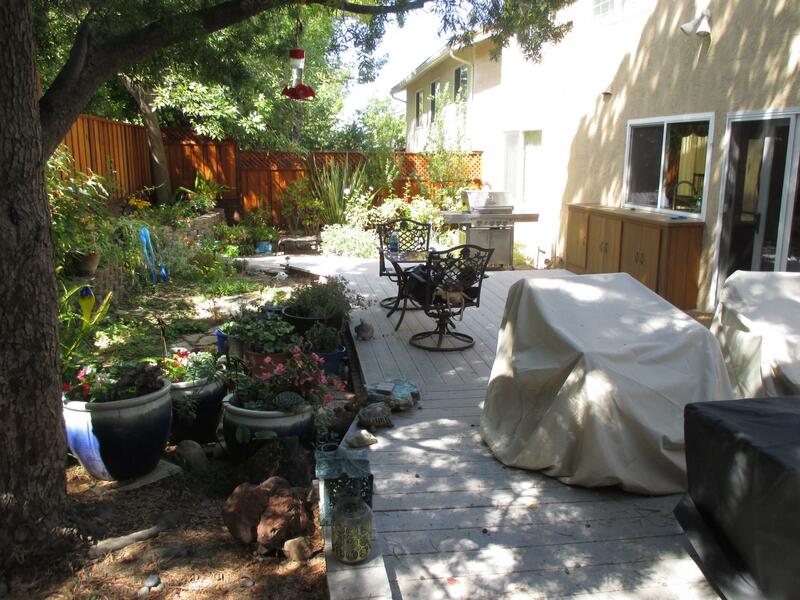 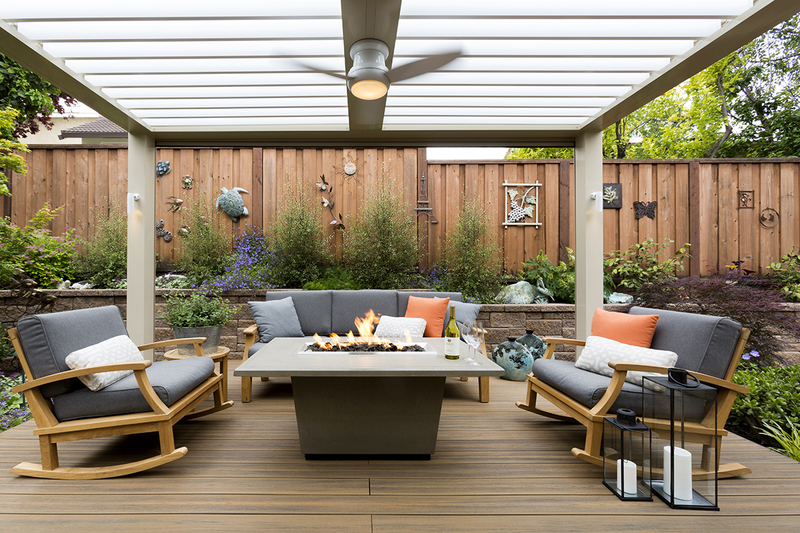 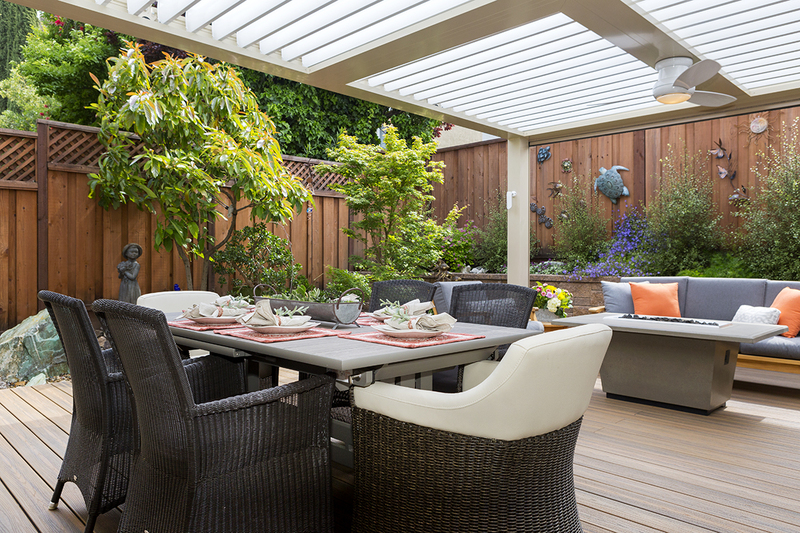 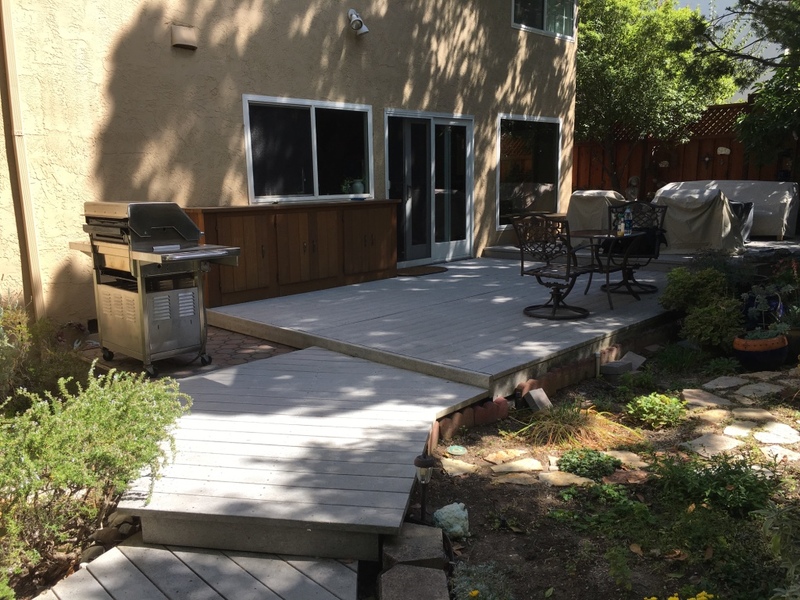 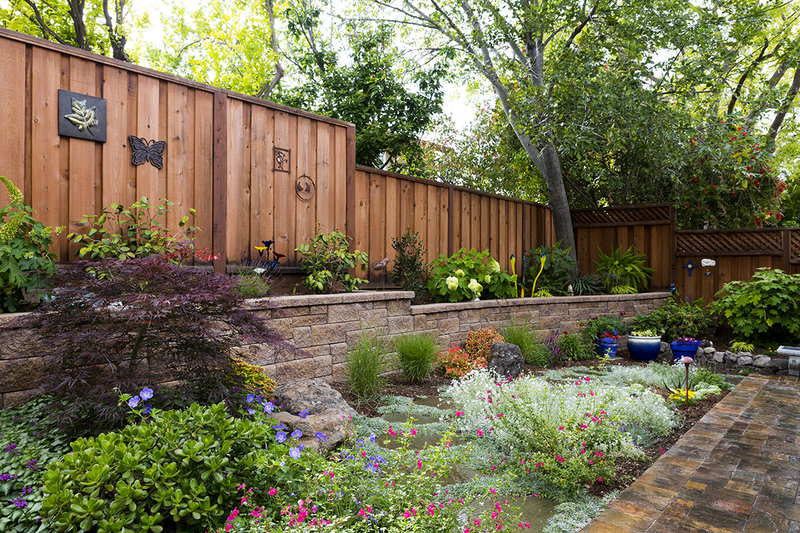 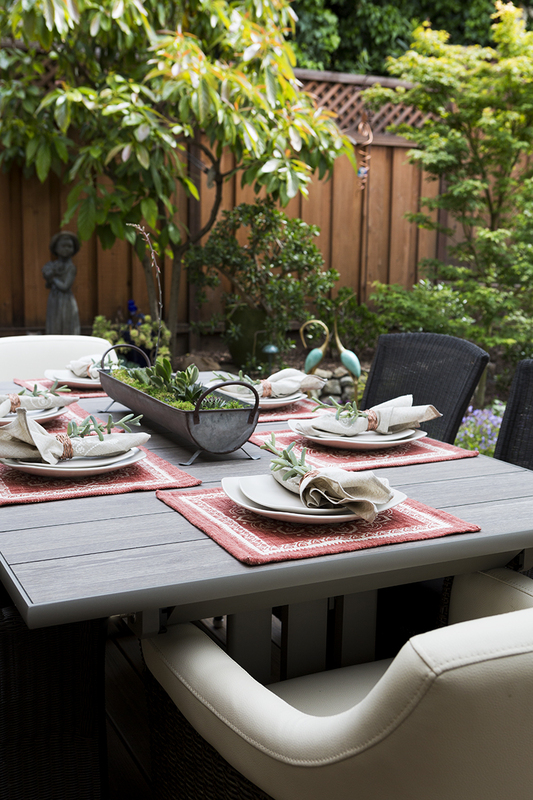 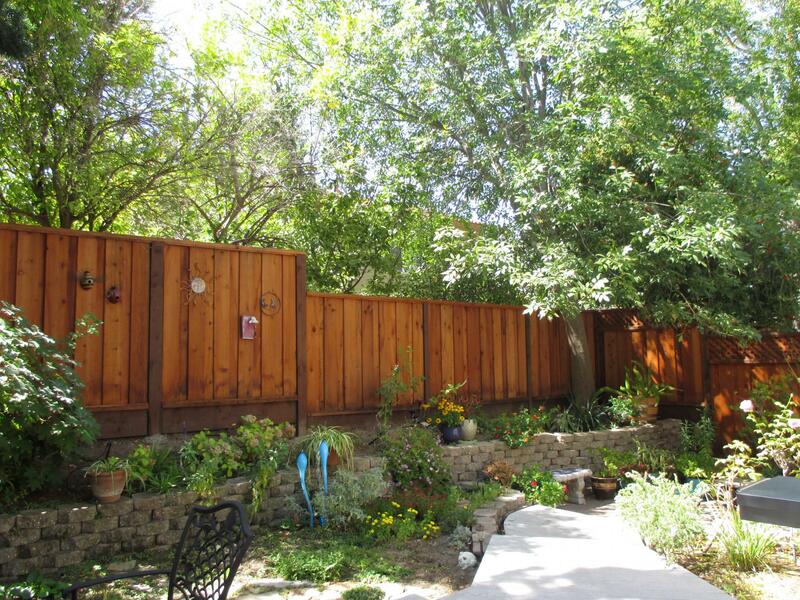 These clients in Concord, California wanted a complete backyard remodel, including gourmet kitchen – and plenty of shade protection. 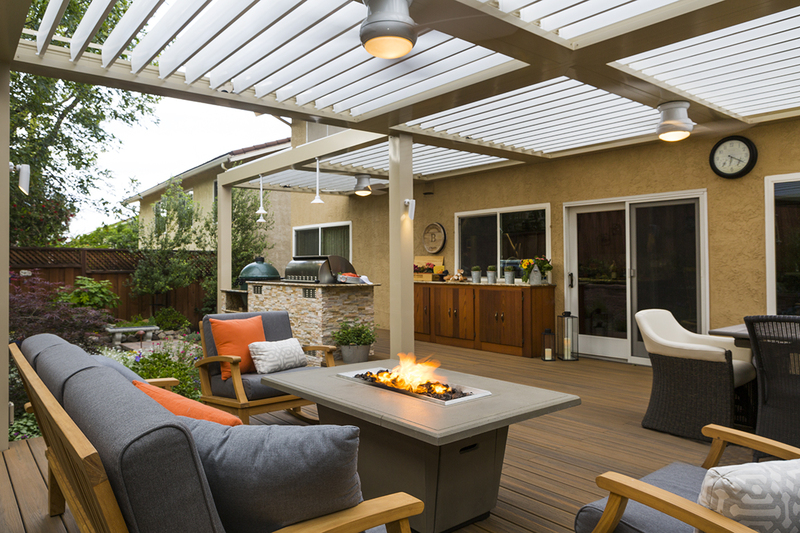 The existing two-tiered patio was unified into one purposeful floor plan creating spaces for dining, lounging and cooking. 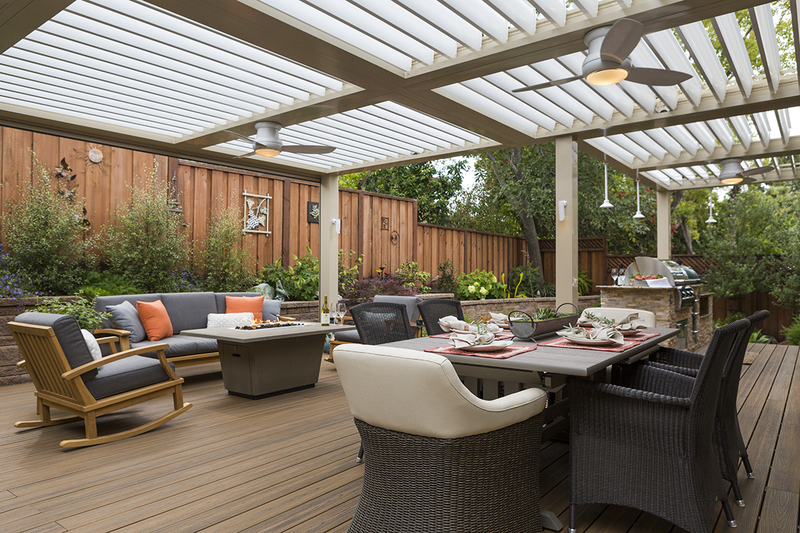 An electronically controlled shade structure with lighting and fans allows for immediate climate control options throughout the seasons. 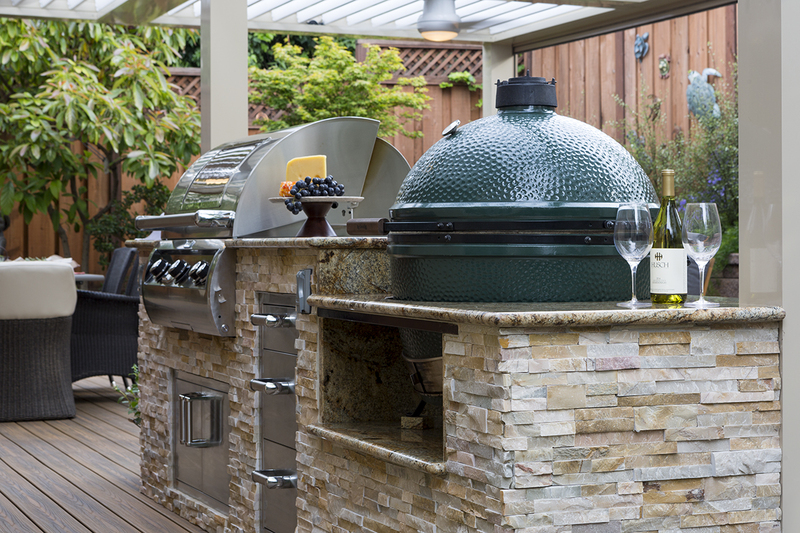 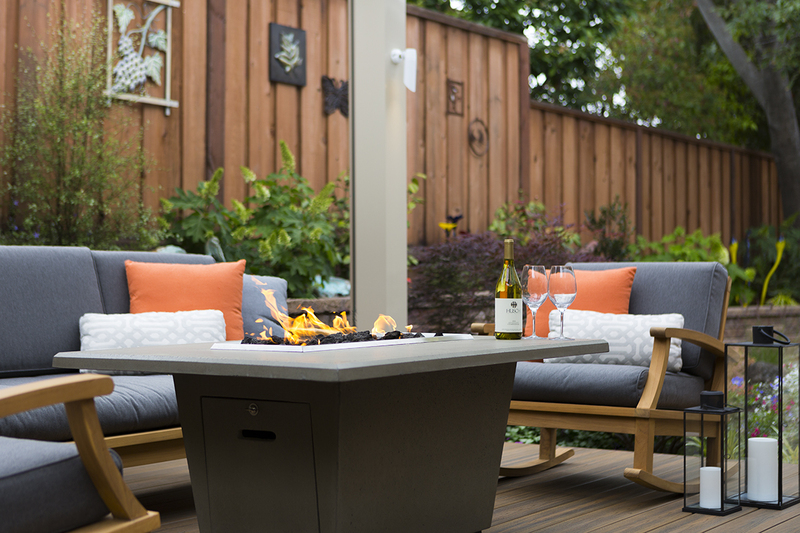 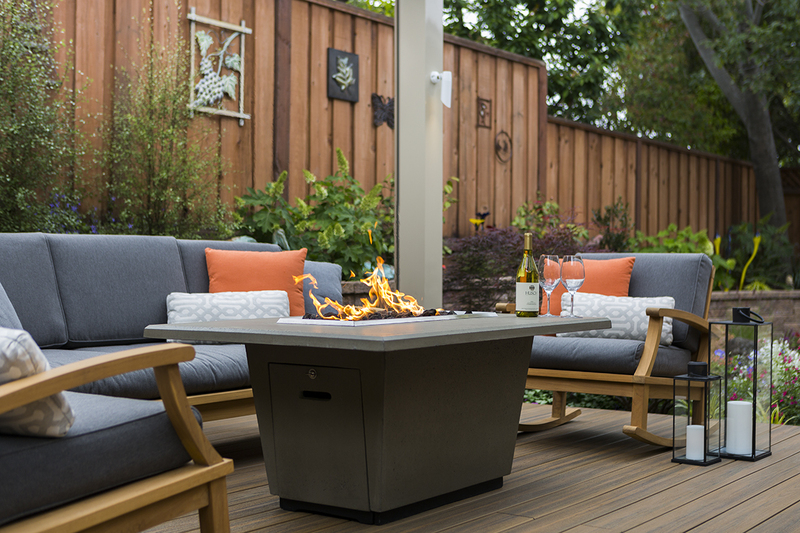 A gourmet's delight, the outdoor kitchen features high-end gas grill and The Big Green Egg for charcoal grilling and smoking - with a view overlooking a newly refreshed garden.